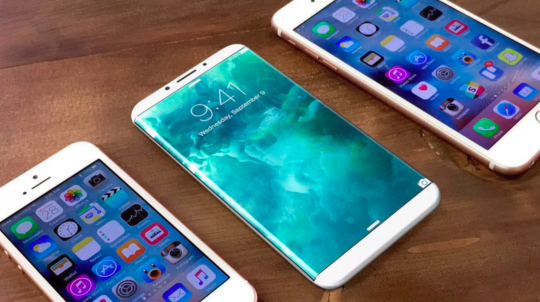 Apple is planning to release three new iPhones in 2018, according to sources familiar with the matter. 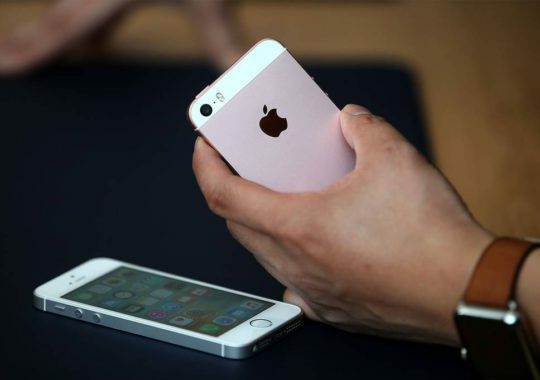 The devices will mark the most significant shift in strategy in the iPhone’s history. While some of the details about these new devices remain scarce with a planned fall release, we now have a clear look at this new lineup. 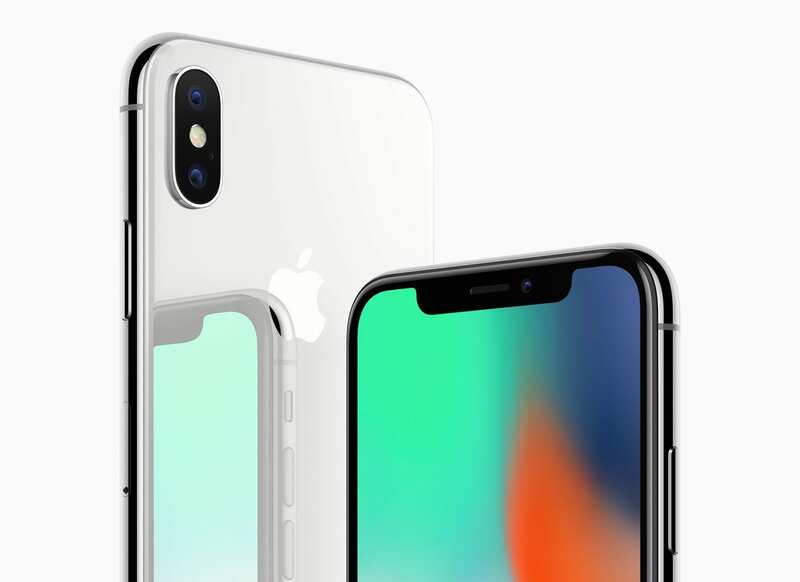 Apple’s iPhone lineup saw it’s most prominent shakeup last year with the release of the iPhone X. 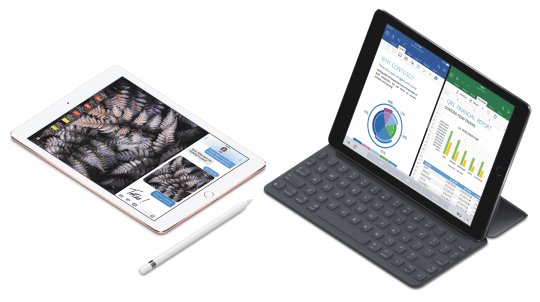 The device, which starts at $999 in the US, features the first major re-design of the iPhone in four years, as well as a new, premium build and vastly improved display. Apple plans to unveil a new flagship iPhone in 2018. 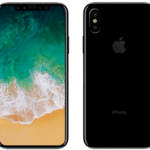 The device, which we will refer to as the iPhone 9, however, are unsure of the name, will feature a similar design to the iPhone X at a smaller cost. Instead of supplanting the iPhone 8 and moving the device down in price, Apple plans to leave the iPhone 8 at its current price point throughout most of 2019. The iPhone 9, which will feature a sleeker design and be easier to market against Android competition in the United States, will be priced in the $700-$800 price range. To account for the price difference between the 9 and the X, the device will feature some compromises. 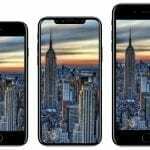 While it will feature a large, 6.1-inch display (the iPhone 8 Plus features a 5.5-inch display, while the iPhone X features a 5.8-inch), it will use the same LCD technology as the iPhone 8 and a lower resolution screen. iPhone 9 will feature FaceID, however it will not feature updated FaceID technology that will be introduced with the new iPhone XS lineup. Additionally, the device will feature a single-lens camera system less superior than the dual-lens system found on the iPhone X and 8. An earlier report from KGI indicated this device would not feature 3D Touch technology; we do not believe this to be correct. Apple will unveil the successor to the iPhone X this fall. 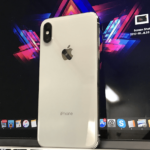 The device, which we will refer to as the iPhone XS, however, are unsure of the name, will feature some minor updates to the iPhone X introduced this year. Apple is also planning to unveil a larger sibling to the X lineup. The device, which we will refer to as the iPhone XS, will feature a 6.5-inch OLED display, with a resolution of 2800×1242, a modest improvement over the iPhone X’s 2436×1125 resolution. The more substantial model will feature the same internals as the smaller XS, however, will feature a significantly larger battery. Both new phones will feature a new A12 chip with 4GB of RAM, with a marketing focus on augmented reality applications. Additionally, the devices will feature updated cameras with new Portrait features that will allow for refocusing of images after being captured. 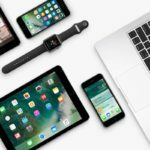 Following a massive dispute with Qualcomm, Apple plans to source it’s baseband chips exclusively from Intel in its 2018-2019 lineup. 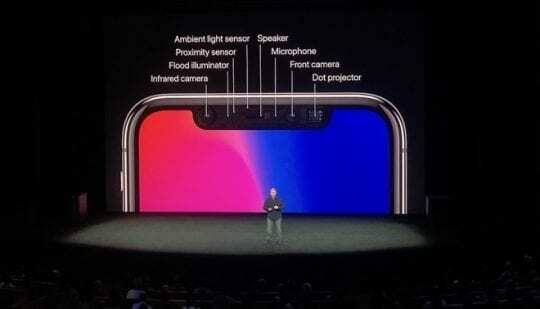 The new iPhone lineup will also feature FaceID 2.0, a significant update to the face recognition technology introduced with the iPhone X. The feature will now be able to recognize a face much quicker, support multiple faces, and work in different orientations. 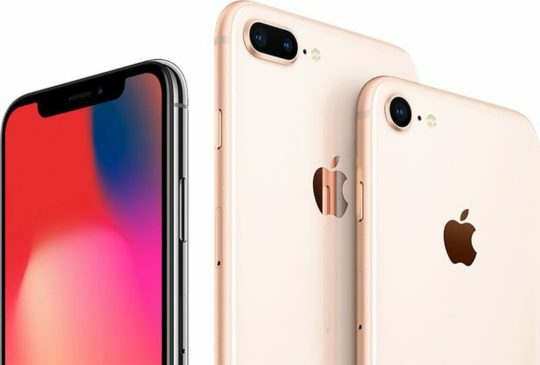 Apple plans on keeping the entry 5.8-inch model at the same $999 price point in the US, while introducing the larger model at $1099, allowing the company to boost the average selling price of iPhone models further. As was correctly reported by other outlets, Apple plans on discontinuing the iPhone X introduced this past year alongside the new lineup. However, what was incorrectly stated was that this was a sign of bad sales or some form of unexpected cancellation. 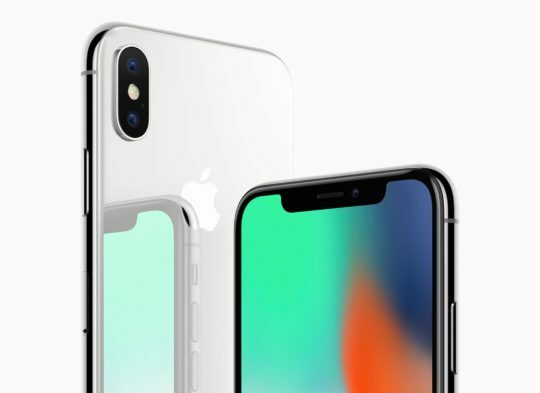 Apple has planned to discontinue the iPhone X in the fall of 2018 for at least two years, according to sources. This is evident by the additions to the lineup. The iPhone XS, while being a modest update, is likely not enough to convince users to spend $100 more over a subsidized iPhone X model. 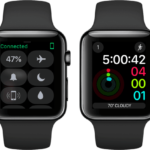 Additionally, by keeping the prices high, Apple can allocate scarce materials like OLED displays to higher priced devices. While there were early reports of an update to the iPhone SE, Apple has no immediate plans to update the device significantly. Apple is currently planning to do a traditional September release for all three new iPhone. Last year, Apple delayed the iPhone X until November despite a September unveiling. 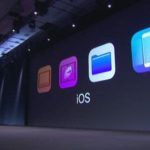 All the new devices will ship with iOS 12, which Apple recently diverted course on to focus on performance updates over new features. Should i Buy iphone X or must wait for iphone XS. As i heard alot bad comments for iPhone X. So it’s a personal choice! Our suggestion is to visit an Apple Store or Reseller and give the X a thorough review. Or if someone you know and trust has an X, ask them for their opinion and perhaps an opportunity to play around with it. You be the judge! FaceID no thank you. Remember the whole “FBI–Apple encryption dispute”? Well now the FBI can just hold your phone in front of your face and unlock it.